Exciting sightseeing tours are offered by Aloha Holidays company to PICMET’18 participants. A few of them in Oahu (the island where PICMET’18 will be held) are described below. You can see many more, including some in three other islands (Hawaii, Maui and Kauai) and make reservations ahead of time at http://alohaholidayshawaii.com/tours_oahu.htm. Aloha Holidays will respond with information and confirmation within 24 to 48 hours of a request. Payment can be made by credit card through Aloha Holiday’s secured page. You will receive a voucher / ticket for each activity you have booked, along with the confirmed date, time, pick up point, etc. DISCLAIMER: All information presented on this page is intended for general guidance and information purposes only. PICMET is not affiliated with any service providers listed here and assumes no responsibility regarding the accuracy of information and delivery of services from Aloha Holidays or any other third party. Visit Pearl Harbor and the Arizona Memorial Visitors Center VIA AIR-CONDITIONED fully narrated coach tour. View a 20-minute film of the history of the famous battleship and board a Navy launch to visit the Memorial. Ride through the National Cemetery of the Pacific at beautiful Punchbowl Crater; the most dramatically located site of its kind in the world. 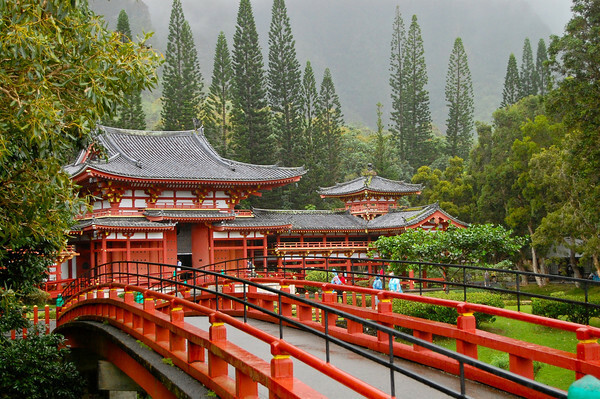 Descend past the Governor's Mansion, the State Capitol Building, the Royal Palace, and the historic Kawaiahao Church, King Kamehameha Statue and finally on to Honolulu's Chinatown. Daily at 9am to 3pm. A half-day tour departing on a fully narrated motorcoach tour. 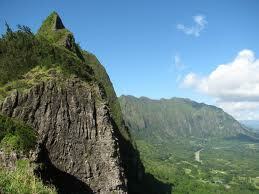 See Diamond Head Crater, Nuuanu Rainforest, Hanauma Bay and some of Oahu's most famous beaches. Mon/Wed/Fri 1pm to 5pm. 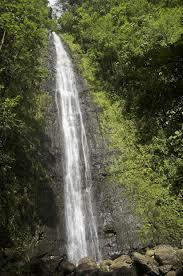 Sacred Falls, North Shore, Sunset Beach, Pupukea, Pipeline, Waimea Bay + Falls, sugar cane, pineapple, Pearl Harbor. After an exciting ride up the coast to Ko’Olina on the West side of the island, you'll experience a snorkel adventure of a lifetime with three different stops. The leeward shore is home to the Hawaiian Spinner dolphins year round and this area offers the best snorkeling on the island! Check in snacks include assorted pastries, coffee, tea and sodas. The first stop is a snorkel teeming with tropical fish. Our next stop is a viewing encounter with the wild dolphins and the third stop is an incredible snorkel with sea turtles. After 3.5 hours on the water, return to shore for a grilled lunch including Teri chicken, hamburger, hot dog or veggie burgers; French fries, coffee, tea, soda and bottled water. Included are round trip transportation, high quality snorkel gear, snorkel safety vests, instruction, fresh water showers. Daily. Pick up 10:30 AM from Waikiki hotel; return approximately 5-5:30 PM.